High in the Swiss Alps, Heidi, a five-year-old orphan, comes to live with her grandfather. His neighbors say he is a fierce old hermit, of whom they are all afraid. 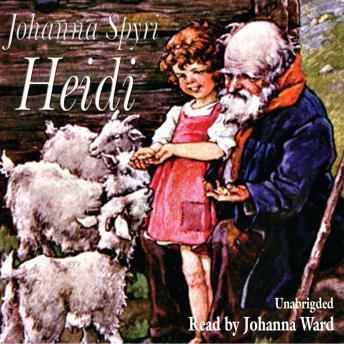 Heidi, however, proves to be a remarkable, unaffected child, who quickly charms her grandfather.